After more than 90 years in Hillcrest, a craftsman home is on the move. 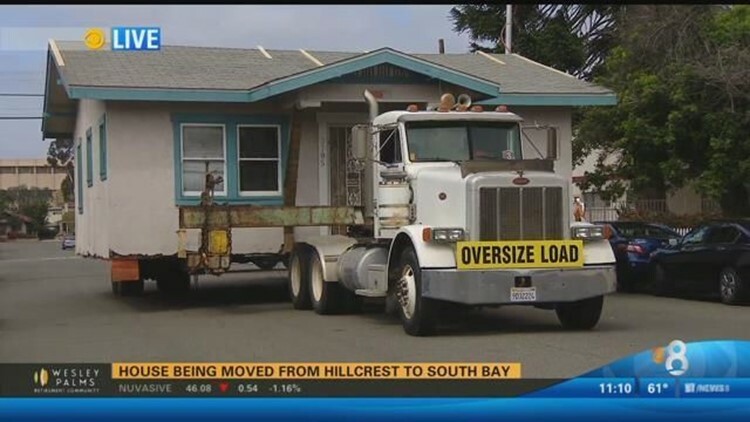 SAN DIEGO (CBS 8) - After more than 90 years in Hillcrest, a craftsman home is on the move. The single family home is being relocated from Hillcrest to San Ysidro. According to contractor Fitz Henley, instead of demolishing the single-family home, it will be salvaged and used by a local family after the relocation. CBS News 8's Marcella Lee has the details in this video report.